MEMPHIS – Special Agents from the Tennessee Bureau of Investigation, working alongside investigators from the Lauderdale County Sheriff’s Office, the Ripley Police Department, the Bureau of Alcohol, Tobacco, Firearms, and Explosives, and the Tennessee Highway Patrol, have obtained indictment for a second man in connection to the June death of a pregnant woman in Henning. At the request of 25th District Attorney General Mark Davidson, TBI Agents joined the investigation into the shooting death of 27-year-old Jessica Hunt on June 15th, shortly after authorities found her body along Berry Morrow Road. Hunt was three months pregnant at the time of her death. During the course of the investigation, authorities developed information leading to Bryson Bonds (DOB 9-9-85) as one of the individuals responsible for the crime. On October 1st, the Lauderdale County Grand Jury returned indictments, charging Bonds with two counts of Premeditated First Degree Murder, two counts of Felony Murder, one count of Especially Aggravated Kidnapping, one count of Tampering with Evidence, one count of Felony Possession of a Firearm, one count of Employing a Firearm during the Commission of a Dangerous Felony, one count of Abuse of a Corpse, one count of Theft, one count of Leaving the Scene of an Accident with Property Damage, and one count of Evading Arrest. 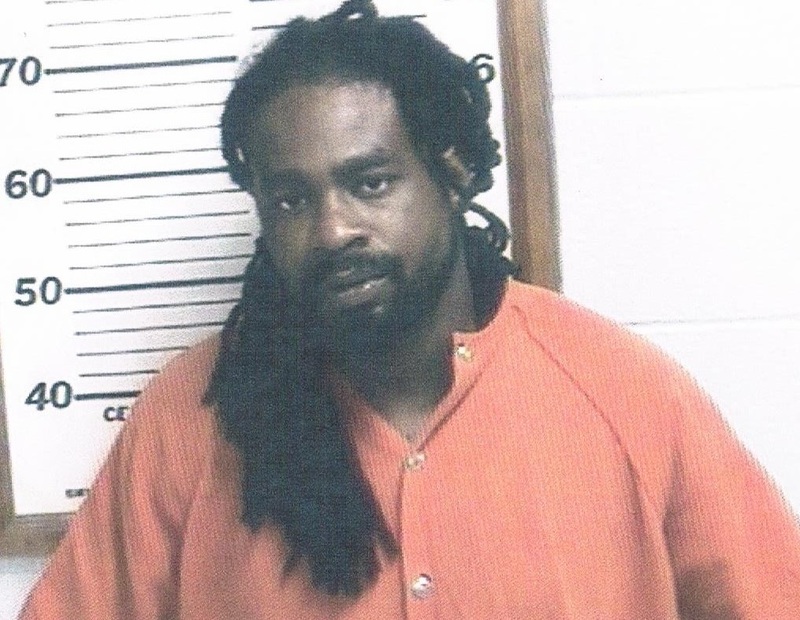 On Monday, authorities served Bonds with the charges and booked him into the Lauderdale County Jail, where, at the time of this release, he was being held on $1 million bond. Authorities previously secured similar indictments for Sequna Copeland in connection to this case. Law enforcement officers arrested Copeland over the weekend, after he spent more than a month on the state’s Top Ten Most Wanted list. Further details on Copeland’s arrest can be found online at TBINewsroom.com.